The genesis of Beyond Dreams Corporation Holdings Inc. (BDC Holdings) was a start-up company and an entrepreneurial zeal for chasing the big dream. Today, within a span of two decades, BDC Holdings is a well-established, multi-million dollar global conglomerate. An effective and thought out strategy of acquiring and developing varied businesses spanning various sectors has enabled the Group to consolidate its core operations while making successful forays into new sectors. BDC is a 3500+ people strong Group comprising several successful companies with a diversified portfolio of operations spanning photography, souvenir imaging, retail, hospitality, communication and other service sectors. BDC Holdings is now geared to capitalize on its ambitious expansion plans and witness unprecedented growth worldwide while being steadfast in the pursuit to fund, acquire and partner with, mutually aspirational, established and start-up businesses internationally. 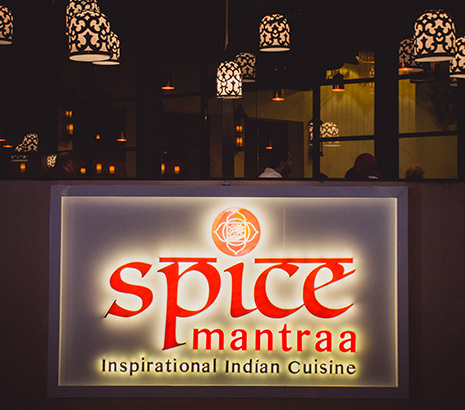 BDCs latest foray is ‘Spice Mantraa’, a contemporary Indian cuisine restaurant with a global appeal, which opened its doors in Bali, Indonesia in September 2016. The group has plans to take the ‘Spice Mantraa’ concept across 6 countries in the immediate future. We never SPAM. You can unsubscribe at anytime.